Insulation: What Is It Really? There’s too much confusion about what’s insulation. 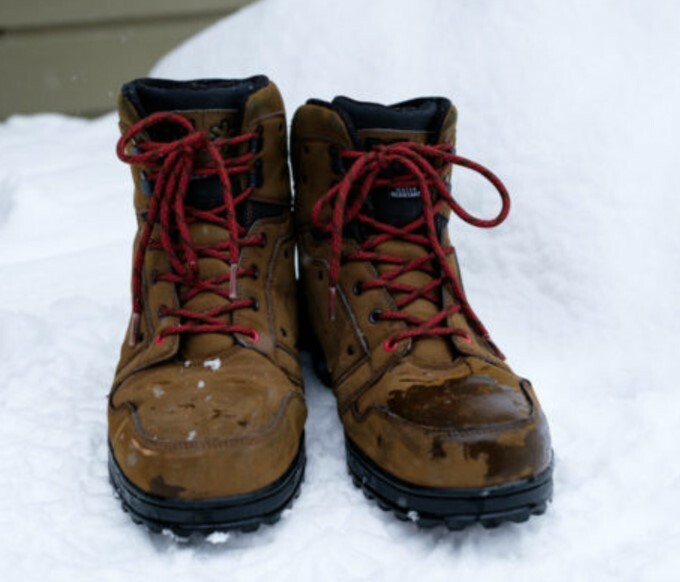 To make things clear, insulation is composed of microfibers that allow for air to flow in and outside the boots while also impeding cold air molecules from the environment from getting inside. 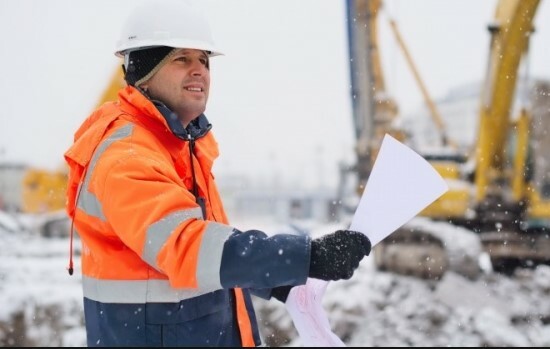 This way, when working under low temperatures, your boots will continue to stay warm and dry despite the cold, wind, or other external factors. Furthermore, a pair of work boots can be insulated via two methods. Thinsulate is an insulation method that along with keeping cold air from getting inside of your feet, also retain warm air particles as well. This type of insulation is measured in grams per square. 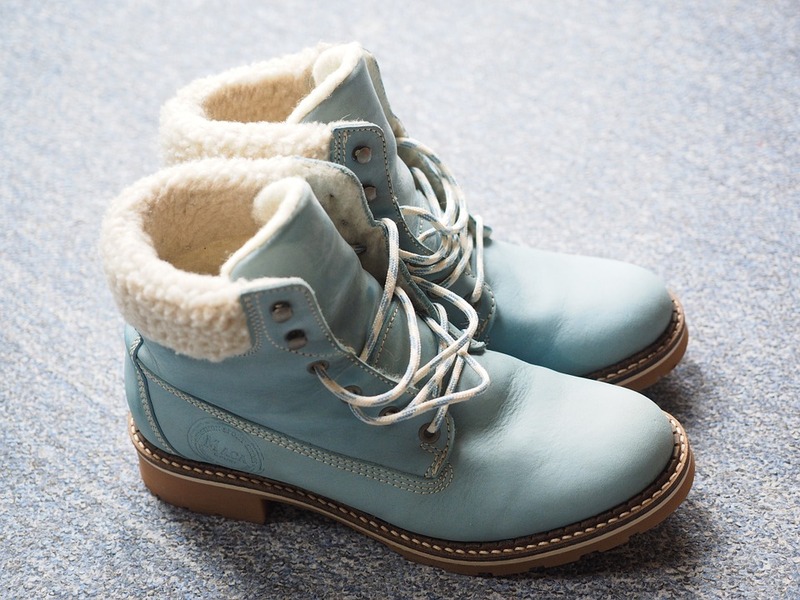 Different kinds of insulated boots have different levels of insulation–which can range from 100 grams to 1,000 grams. So, the amount of insulation that you decide to go with really depends on how much cold air you’re getting exposed to on a daily basis. 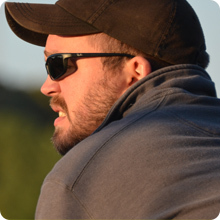 There’re two main advantages with Thinsulate, the first one is that it makes your boots breathable. The more breathable the boots are, the less your feet sweat and generate moisture. Not only is having sweaty feet uncomfortable but in the long term, this can lead to odor, fungus and even mold–all things that nobody should have to deal with. The second advantage of this awesome insulation method is that isn’t bulky. This is due to the fact that the insulated microfibers are extremely small, even when put together they aren’t heavy at all. You’ll be able to walk around and work in lightweight boots while being comfortable and without having your legs feeling like they have a ten-pound weight attached to them. So, to put things simply let me show you the pros and cons of synthetic insulation. Keeps away moisture and odor. It’s breathable, lets air flow. The thing with removable wool and felt liners is that their warmth depends on thickness. In theory, this doesn’t seem like a bad idea, but in practice, it just doesn’t work. In order to keep your feet warm, you’ll have to keep piling on thick and heavy layers, which consequently makes your boots bulky. I mean, it’s not all downsides, this method of insulation is removable which means that it’s easier to wash and deal with. However, even with this one positive, there is still a negative too: the more you wash the wool for the boots, the more it degrades and doesn’t last as long which leaves you a pair of boots that aren’t durable at all. Work boots made with fleece and shearling have the advantage of being warm and soft at the touch to the feet. This makes your work experience so much better, BUT, there are some serious weaknesses related with this type of insulation. First, it’s not too durable and just like with the removable wool, the fleece and shearling will quickly degrade after a few cycles in the washing machine. Once again, you’ll be wasting your money on having to continually replace your insulated work boots every few months or sooner–depending on how easily they get dirty. If you only ever had to wear your boots occasionally and with not too much heavy physical labor, this type of insulation would work just fine. However, for workers that rely on their boots day after day and have to wash them frequently, this kind would probably prove to be more of a hassle than they’re worth. Not too durable: Can only be used in light use, not good for workers. Too bulky: the more you need warmth the thicker. Not breathable: Easy to build sweat, fungus, etc..